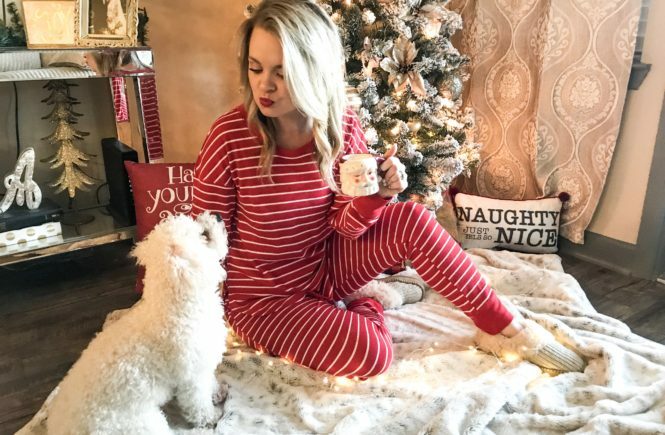 When I think of the Christmas season, one of the top memories that comes to mind is baking holiday goodies with my mom, aunts and cousins, while of course indulging in a good glass of wine! What’s better than wine & homemade sweets? Nothing in my opinion, as those are both my weaknesses. If you’ve been following along for a while, you most likely know I love a glass of red wine. It’s become a problem at 24 years old, but at least it’s good for the heart, right? 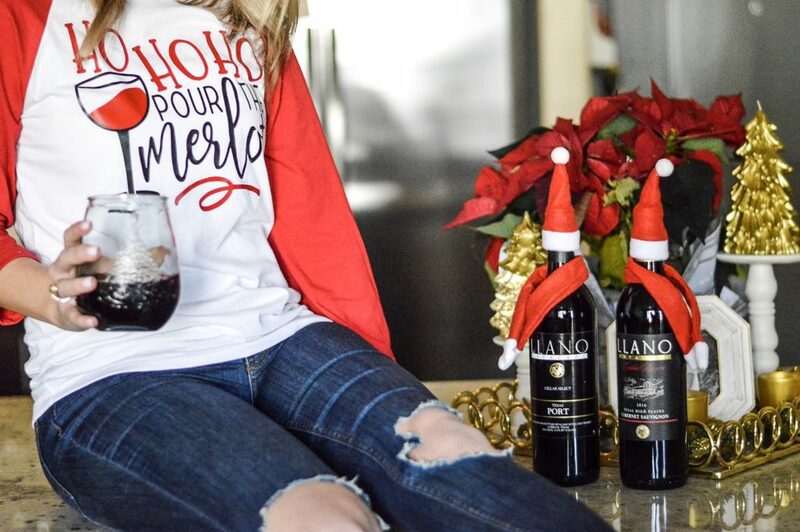 😉 This year I have become extremely fond of Llano Estacado’s wines. 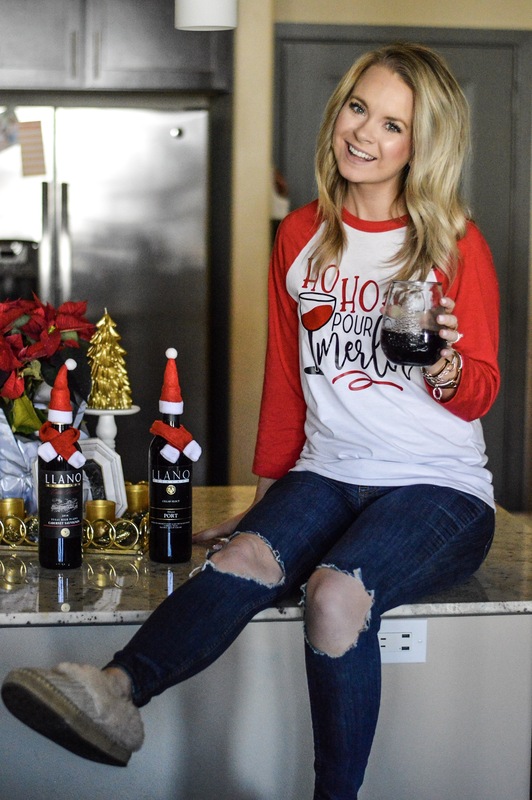 Their prices are super economical, they are the largest premium winery in Texas and you can purchase their wine online or in stores! What more could a wine-o want?! Oh & if you are not a Texas girl, no worries, because Llano Estacado ships to a ton of outside states. 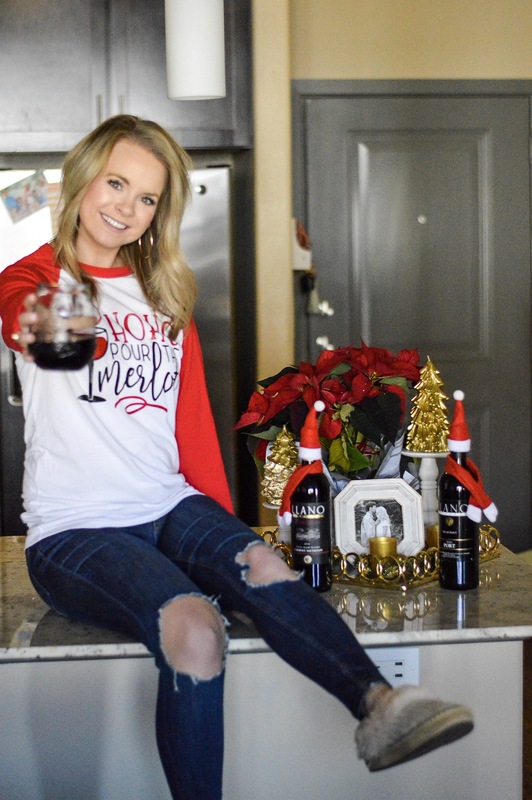 Besides for being personally stocked up on Llano Estacado’s wine for the holidays, I love to gift a bottle to clients & friends. 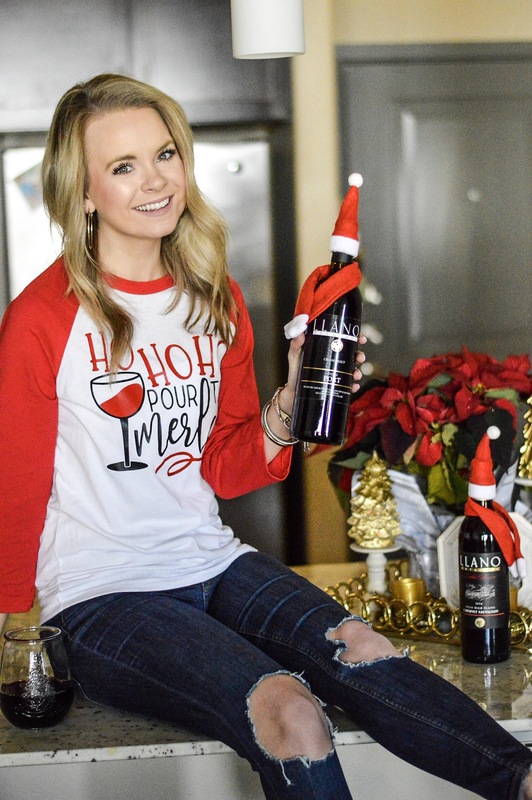 Add a cute little wine sweater or scarf to the bottle and it makes the perfect gift! If you are DIY savvy, you can craft your own, or you can find some on Amazon that are so cute and affordable. I personally love these! I am thinking at this years family baking party, we will decorate tacky Christmas wine sweaters to add to our Llano Estacado bottles to gift. They look so cute & festive on the kitchen counter or even under the tree! For reference, the Port is my favorite, as it’s a great blend of cab, Tempranillo and Zinfandel. But if you are a cab girl, like I usually am, their Cabernet is just as fabulous! 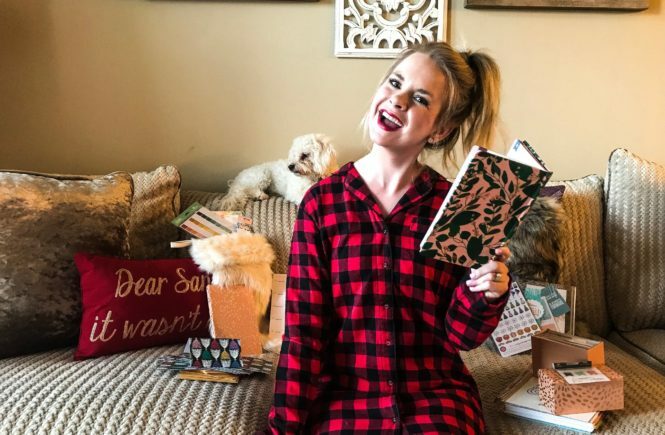 I am also super excited because Llano Estacado is giving all Adore More with Geor readers a 20% gift code! 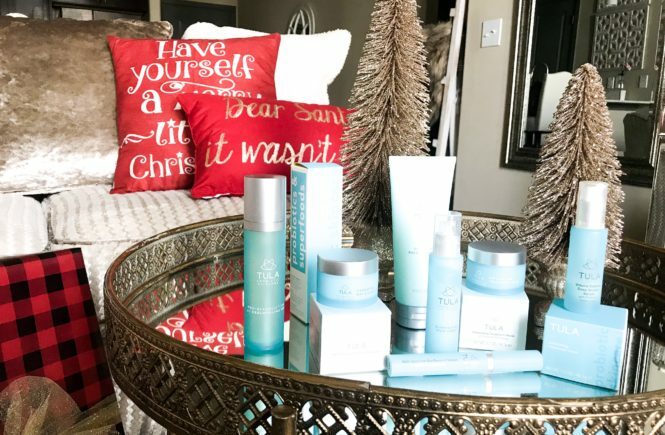 Use ADOREMORE20 at checkout to get 20% off your online order! So sista, you can stock up your own bar-cart OR give the gift that keeps on giving while getting a major discount! 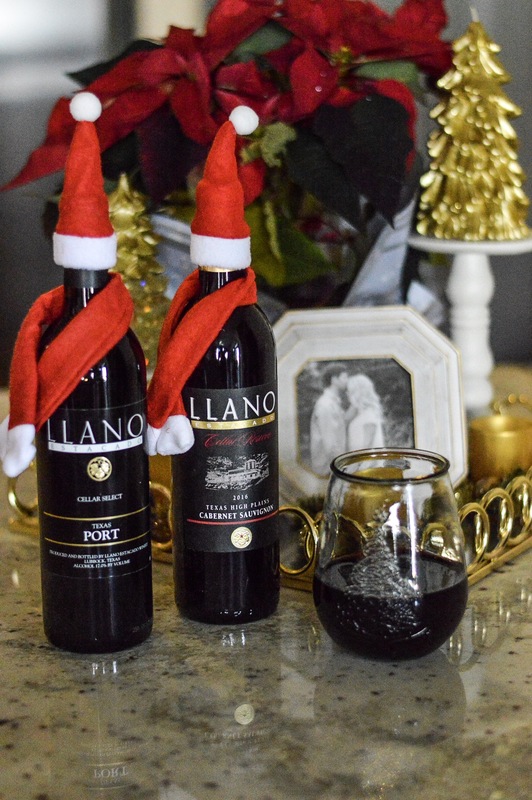 Let me know which Llano Estacado wines you choose to celebrate the Christmas season with! Thank you to Llano Estacado for sponsoring this post. All opinions are my own.